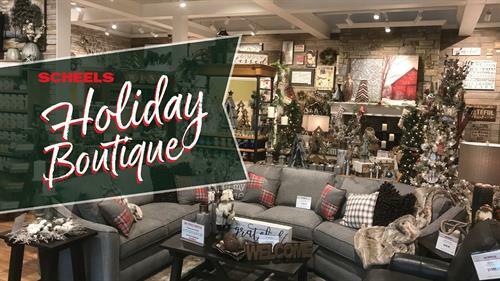 Join SCHEELS home decor experts for our Holiday Boutique event! From tables & shelving to mantles, trees and wreaths, see the latest trends for this Holiday Season. SCHEELS Home Decor experts available for questions and demonstration. Free hourly seminars beginning at 10 AM.